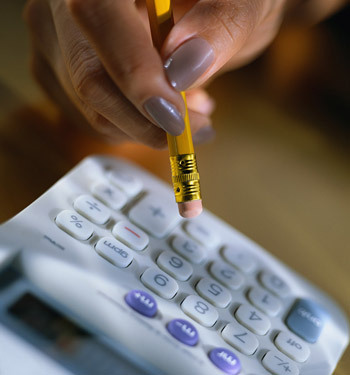 Regardless of the number of employees you have, we can handle your payroll needs. Payroll outsourcing is an important time saving administration process that every employer should consider. We tailor our payroll service to suit your individual requirements and provide a well managed payroll solution.